I'm informing to you an upcoming my solo exhibition “Bulb Cities - The Seventh Kubochi Exhibition” in Youkobo. I hope to see you there. 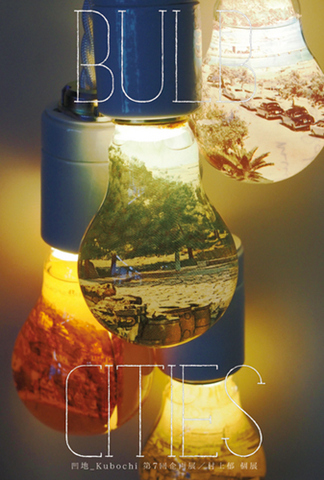 In their Seventh exhibition, Kubochi presents "Bulb Cities - The Seventh Kubochi Exhibition". Murakami's works are made of used postcards and burned out light bulbs, both materials were a part of a someone’ s private space. The light bulbs that she deconstructed and reconstructed one buy one asks us remembrance, oblivion and fragility about the quality of being reproduce of reality, as the bulb is floating between document and fiction. copyright © 2019 緋　水 all rights reserved.